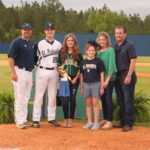 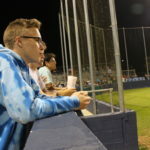 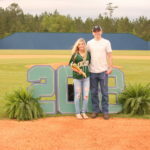 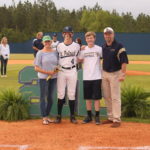 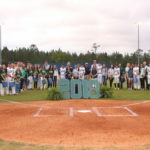 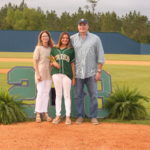 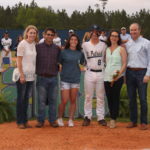 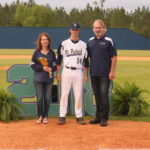 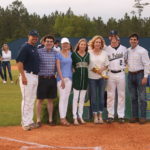 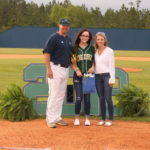 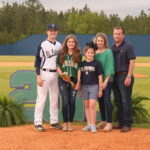 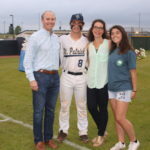 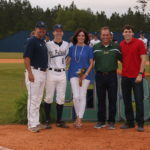 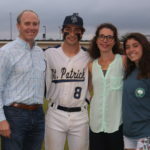 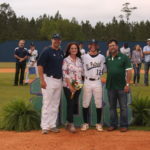 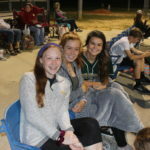 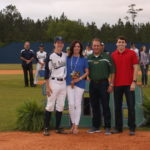 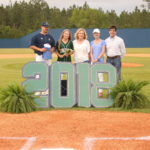 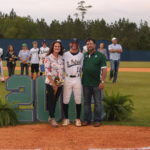 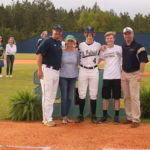 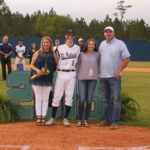 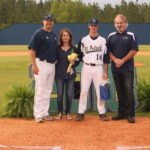 On Friday, April 13, the St. Patrick Catholic High School Varsity Baseball Team celebrated Senior Night. 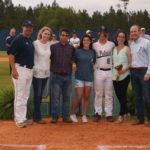 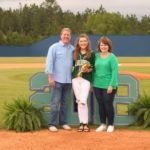 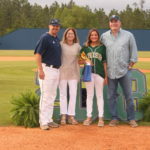 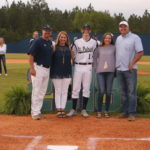 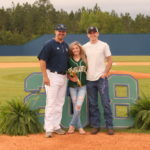 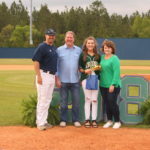 Senior members of the baseball team and Diamond Girls were recognized with their families prior to the district game versus Perry Central. 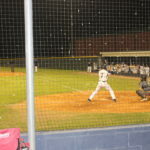 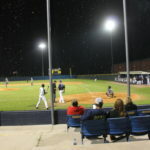 Unfortunately, the Irish fell to Perry Central 5-4 in a hard-fought game. 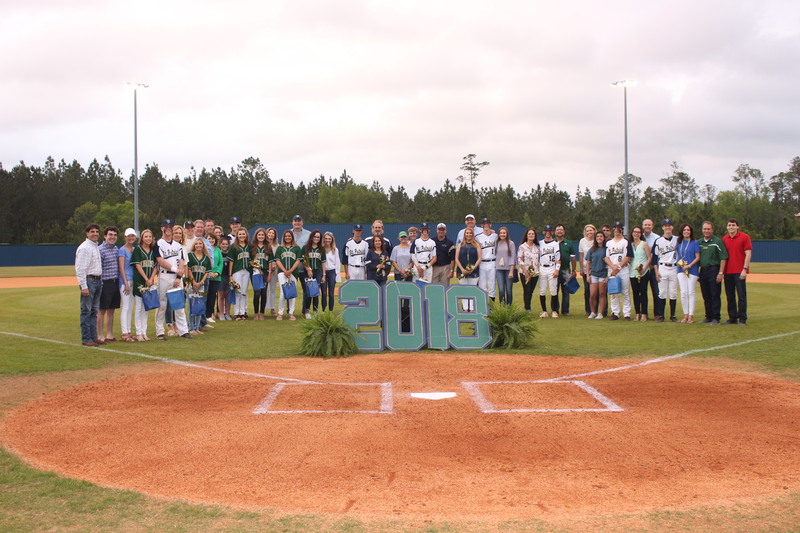 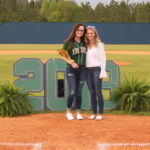 Photos from the ceremony and game can be found below!